In a heated pan, fry your boerewors for 3 min on each side. If your wors seems to be burning to the surface of the pan, add a little water and give the pan a shake. Serve with pap en sous. In a medium saucepan add hot water and bring to a boil. 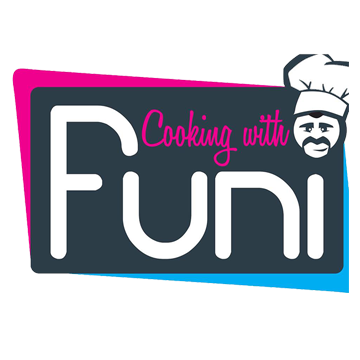 In a separate bowl, mix one cup of mealie meal and one cup of cold water until it forms a soft lump-free paste. Add the rest of the mealie meal (a little at a time), stirring and beating with a wooden spoon until all mixed. Cover and simmer for 5 minutes, stir again and then cook for another 5 minutes or until cooked. Cook over a medium heat for about 5 minutes stir from time to time. 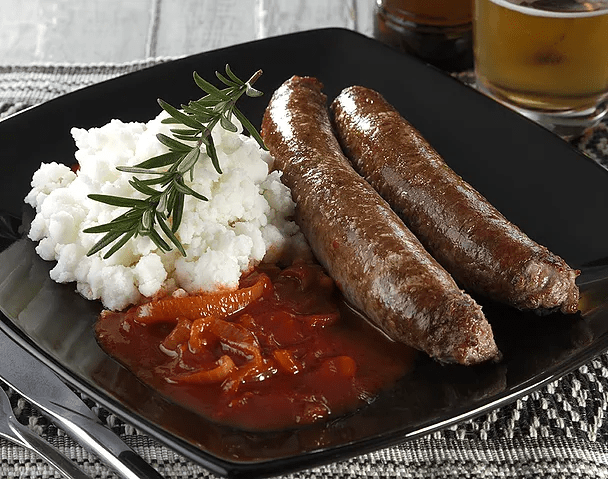 Serve hot over boerewors and pap.